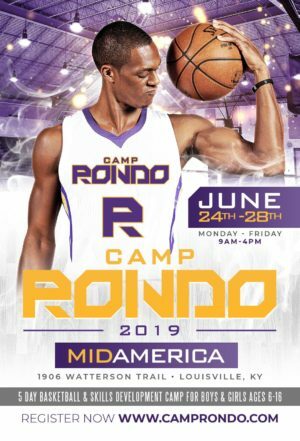 EarQ is proud to have the support of Camp Rondo! During Better Speech & Hearing Month in May, the organizations teamed up with former NBA players to raise awareness for hearing loss and the effects it can have on family, friends, and dreams when it goes untreated. 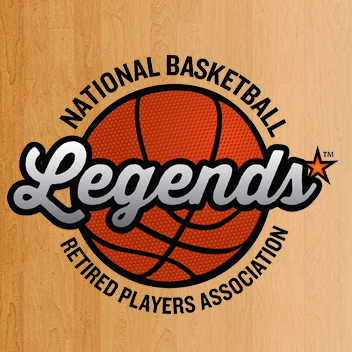 Legendary players Bill Russell, Bobby Hunter, Mike Glenn, and others shared personal stories of how they’ve been personally affected by hearing loss and strive to help everyone around them conquer hearing. EarQ and the NBRPA shared these stories on social media to spread the word on how hearing loss can affect anyone at any age, but it isn’t a barrier to achieving greatness. The former players are an inspiration to kids who are developing their skills on and off the court. Through determination and perseverance, all things are possible! You can learn more by visiting EarQ’s website and the NBRPA’s website. To read Bill Russell’s personal story about hearing loss, click here.